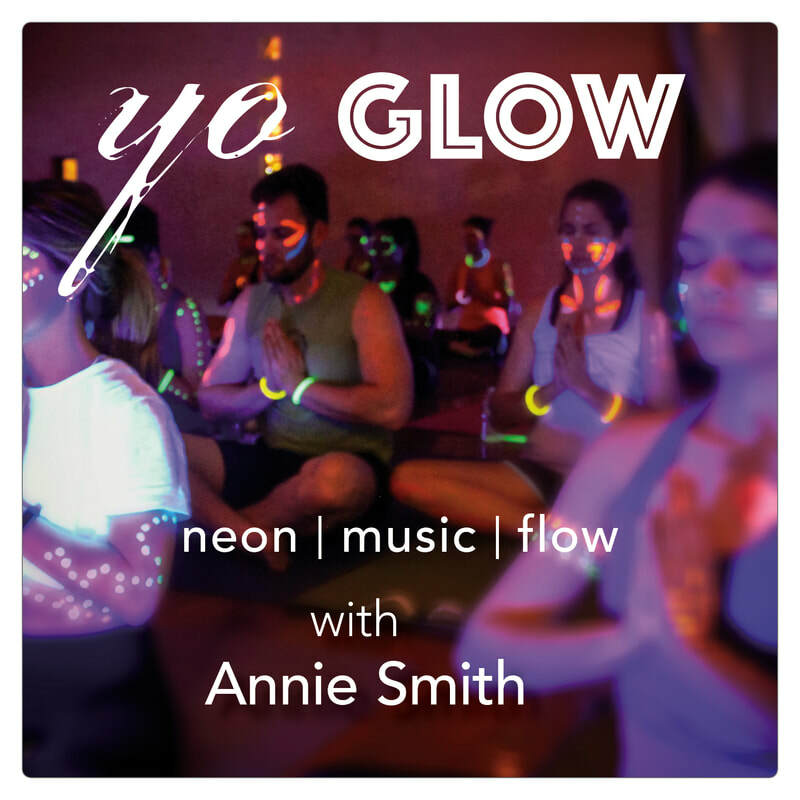 Yo-Glow: A new twist on finding balance. This vinyasa style class is a full hour of sweat, stretch and music! Decorate yourself with neon paint and glow bracelets in a room illuminated by black lights to enhance the sensory experience on your mat. Space is limited! Get your ticket in advance. Glow paint and bracelets are provided. Please bring your own mat.